The Moses sequel to Patterns of Evidence hits theaters nationwide March 14, 16, & 19! So RSR urges you to watch the trailer and get tickets early, for yourself and friends, because if it packs theaters like Patterns did, it may sell out at many of the 900 screens where it's showing! 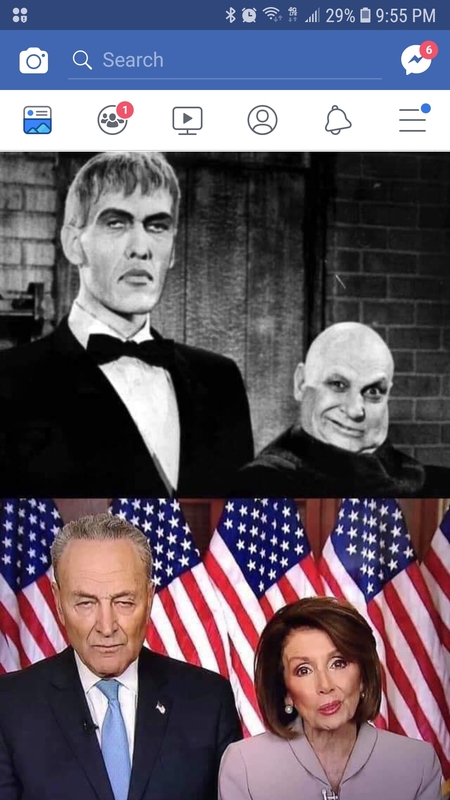 * In Random Political News: Schumer & Pelosi get equal time with Lurch & Fester.